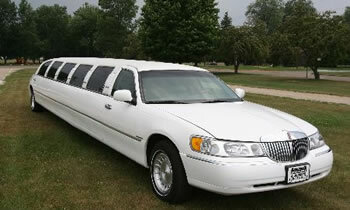 At BUSY BEE LIMOS, provides exceptional transportation for all occasions. Our goal is to provide all of our clients with memorable experiences no matter how large or small the event may be. Busy Bee Limos specializes in many types of transportation needs, from Temecula wine tours, anniversaries, bachelor/bachelorette parties, weddings, airport transportation and many more. We founded our company on FOUR IMPORTANCE: Hard-working, Satisfaction, Trust and Reliability for more than 23 years of having a great EXPERIENCE. This is our philosophy and we apply it in everything we do. 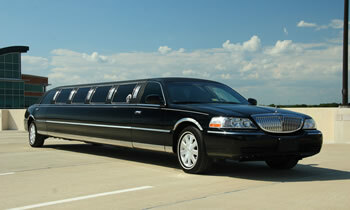 Our fleet of Limousines can accommodate from 1 to 14 people or more. 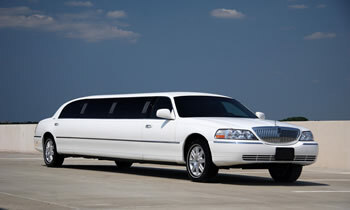 We have 14 passengers for BLACK LIMOUSINES, 10 passengers for WHITE LIMOUSINES and our COACH BUSES CHARTER which can accommodate as many as you are and includes state of the art Traditional and SUV Limousines. 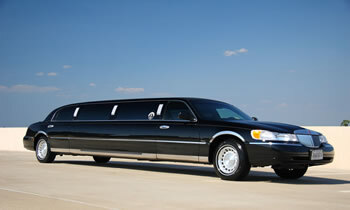 No matter the occasion, busy bee limos wants your time with us to be special. 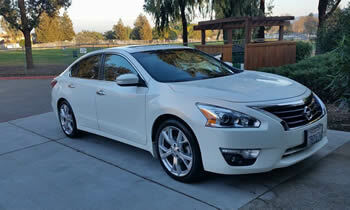 Allow us to serve you 24 hours, 7 days a week and 365 days a year.